Peter Trench, Managing Director of Trench Health and Fitness, has been delivering comprehensive health and fitness packages to businesses across Australia since 1993. Trench Health and Fitness has established itself as a respected and leading supplier of workplace corporate health services. In 2006 Peter received a 40 under 40 Award in recognition of his business leadership and commercial achievement in WA. The flexibility of Peter’s carefully designed programs enables Trench Health and Fitness to successfully introduce quality programs to both large and small businesses. Businesses today are becoming more aware of the need to take an interest in the physical and mental health and fitness of their employees. Peter enjoys the challenge of customising programs to suit those who live and work long hours in remote mining areas as well as nine to five in the metropolitan area. His skills and experience assist Trench Health and Fitness in effectively setting up on-site facilities, delivering tailored programs and providing cost savings and tangible benefits to clients. – Design and implementation of “workplace wellness programs” for Australian workforces. An elite cyclist who along with his education and passion for cycling conducts high level testing and programming for cyclists, and other athletes wanting to improve performance. 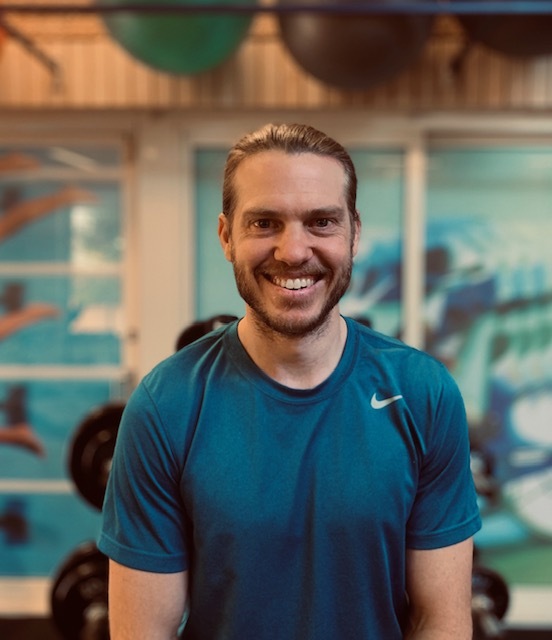 He has over 10 years of experience in the health and fitness industry, with an extensive personal athletic and sports background, particularly in road cycling. 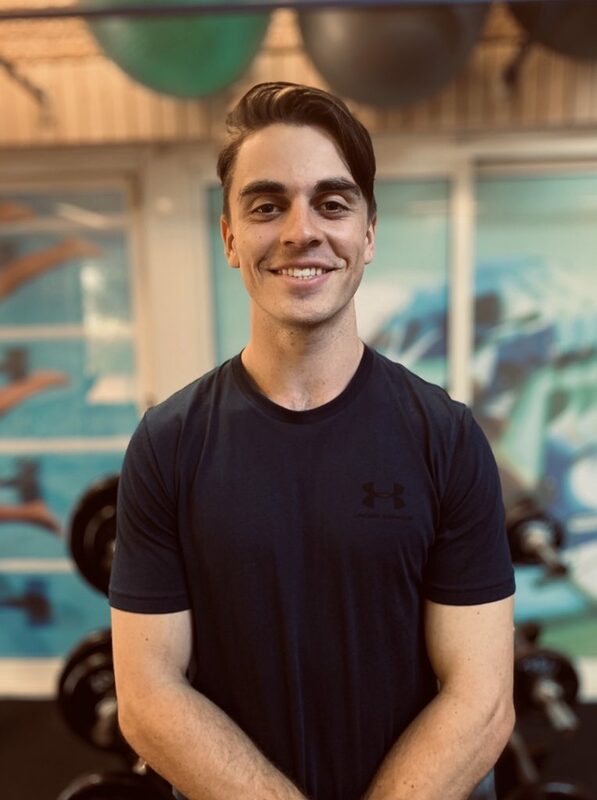 He believes strongly that movement is the best medicine for any acute or chronic condition, and provides a patient-centred focus for all individuals to assist them in achieving their own unique goals and desired outcomes. Present a range of different fitness classes including Boxing, HITT, Circuit, Pilates and general fitness seminars for membership holders. Lisa brings a passionate and energetic approach to providing the best possible health care services to a wide range of the population. Lisa is experienced in programming for those with musculoskeletal, cardiovascular and metabolic disorders. 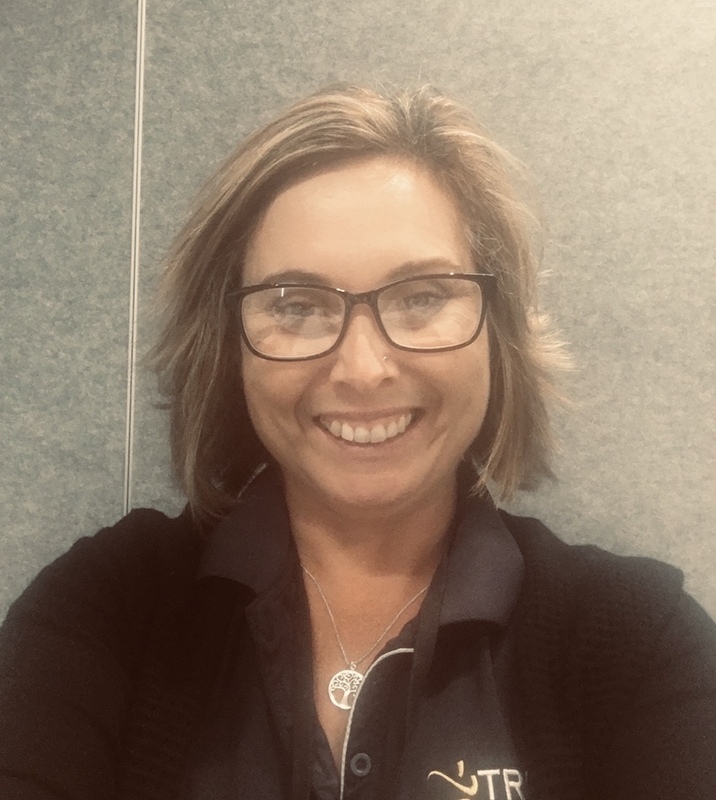 Lisa is committed to communicating the importance of both mental and physical health and their effects on a person’s current and future wellbeing. Lisa also educates her clients on safe and effective measures to help the progression towards their current goals whilst also looking to the future. Tadhg brings a passionate and energetic approach to providing the best possible health care services to a wide range of the population. He is experienced in programming for those with musculoskeletal, cardiovascular and metabolic disorders. He is committed to communicating the importance of both mental and physical health and their effects on a person’s current and future wellbeing. Emily has several years’ clinical experience working with a variety of clients including children, adolescents and adults. She has also consulted in the design of nutrition interventions for research studies and lectured in the undergraduate Nutrition program at Curtin University. Emily is also an accredited Sports Dietitian with a passion for improving the performance of elite and recreational athletes through nutrition. 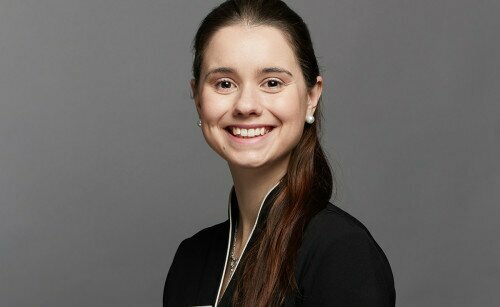 Courtney is an Accredited Practicing Dietitian who completed her Masters of Dietetics at Curtin University. 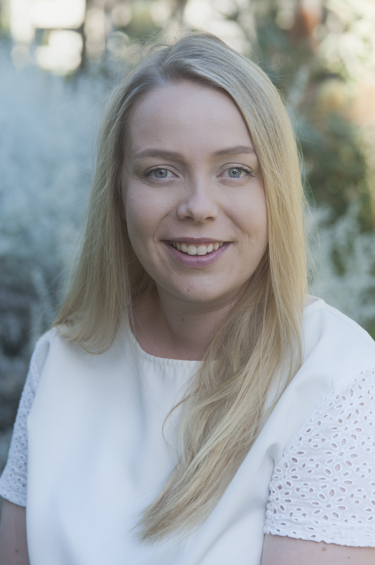 Courtney has a strong research background specialising in areas of palliative care, pre-diabetes, type 2 diabetes, weight loss, rehabilitation and healthy ageing. Other clinical areas Courtney is passionate about includes women’s health, especially maternal wellbeing.